In this latest odecast Leanne Christie talks with one of the leading consumer psychologists in Australia, a brand strategist and an authority on Behavioural Economics Adam Ferrier. Few economists have both the global and local experience of Stephen Koukoulas. 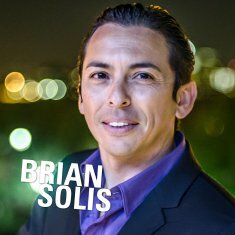 He is an economic thought leader in his role with his business, Market Economics. This edition we have something we've been working on for a while. Launching on iTunes soon, ODEcast is designed to spread the thought-leadership of Ode speakers to the world, not just the conference stage! 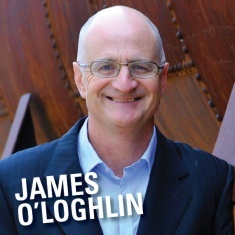 In this months episode: James O'Loghlin talks innovation! Like any field, mastering performance at a world-class level – isn’t about faking it. Or just putting a show. It’s about choosing your state, harnessing your energy, committing to a lifetime of consistency, showing up and leaving everything you’ve got in the arena.